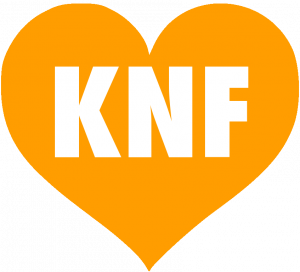 KNF Farm Training offers 10 day KNF Solutions Certification Programs designed to give you the lessons you need to be proficient in the art and science of Korean Natural Farming. KNF Farm Training also has world class programs for raising Chickens and Pigs! Attend Online through Live Streaming! 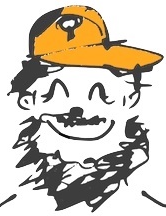 Want the Training and willing to get dirty through the internet? 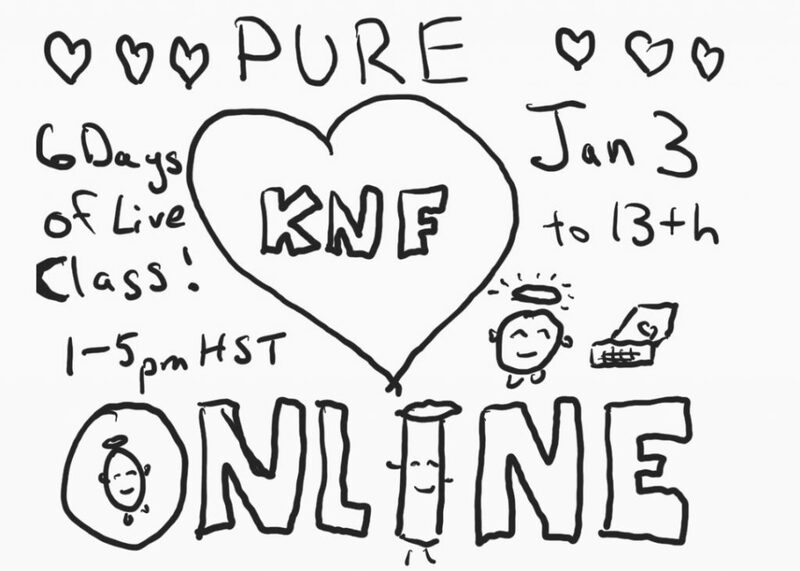 Join in the live video sessions, ask questions, complete the assignments, and level up your KNF grow without ever leaving home! Of course the tastes and smells are going to be somewhat lacking, but hey, we’re doing the best we can! 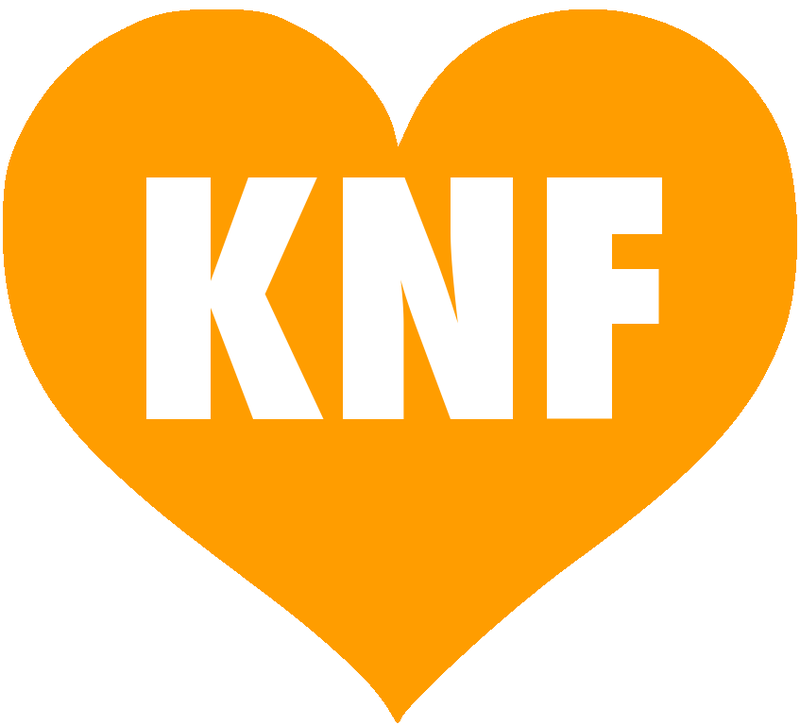 Be part of the KNF Training from afar! Get a full immersive experience by staying right on the farm! Work with us and apply the knowledge you are learning in real time, ask practical questions, and feel how it’s done with your own hands. We offer comfortable accommodations in our cottages at an affordable price. Nowhere in Hawai’i can you stay and get this kind of deal! KNF Farm also has a resident chef to create our locally sourced, mostly naturally farmed, delicious food…so you can relax, soak in and really enjoy the whole experience. And if you are really feeling like unwinding, our farm has an onsite Licensed Massage Therapist available! 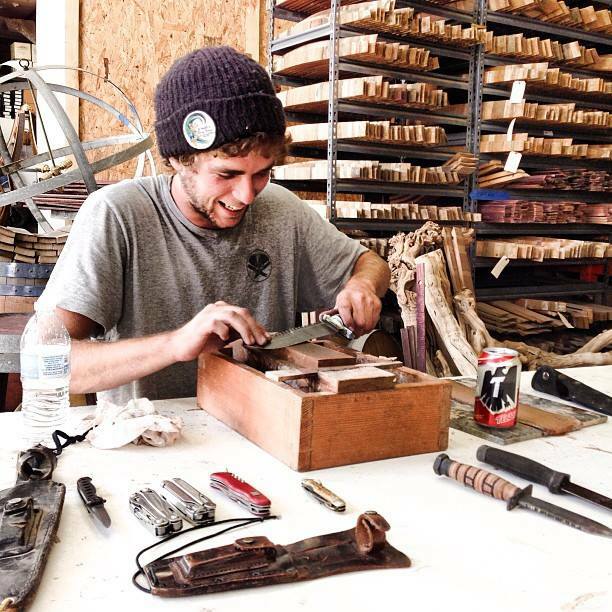 Our Primary Instructor is Eric Drake Weinert. Drake is the most certified instructor in KNF in the United States and is well spoken. "It was great meeting you all last Wednesday. The workshop was extremely inspirational. 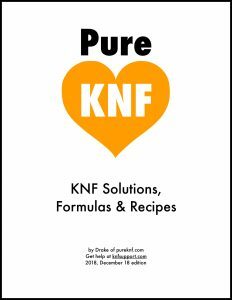 Thank you for taking the time to spread the KNF knowledge to the west coast. 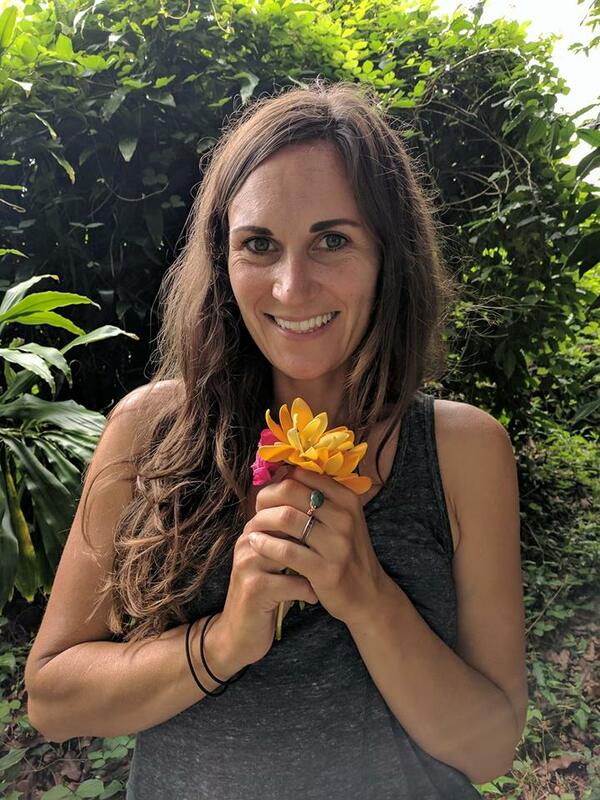 Also, i’m definitely interested in applying for an internship on your farm in Hilo!" "Thank you so much! I can't begin to tell you how much I enjoyed being there for the series. Hope you're well."